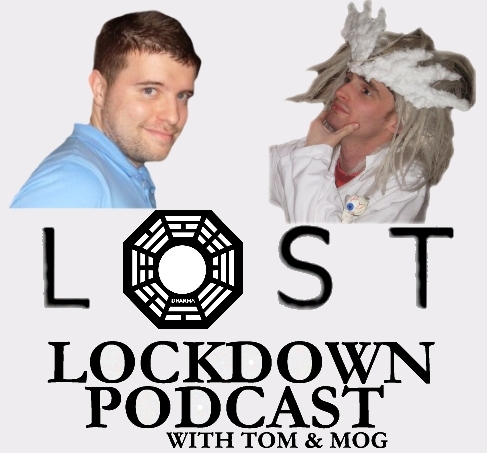 The final episode of our beloved Lost, which also means the final Lost Lockdown episode. Featuring fellow Lost fans Dermot & Megan, a special Lost audio journey, memories, feelings, thoughts and of course the discussion of ‘The End’ itself. Thanks for all that have listened to the series, DarkUFO and of course Damon, Carlton, JJ, the cast and crew for an awesome TV show and making complete proud geeks out of all of us.